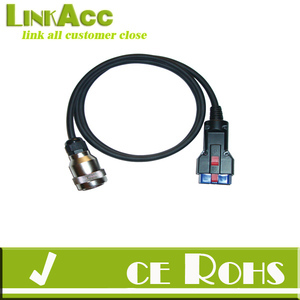 2 YRS Guangdong Road Buck Co., Ltd.
You could get such products from our company at one time with high efficiency. Q2: Do you have other kinds of the keys like it 9 A: Absolutely . Q4: How about your price 9 A: We will give you best offer with high quality to support your business. PROFESSIONAL is who we are. PROFESSIONAL is what we offer. PROFESSIONAL is what we do. 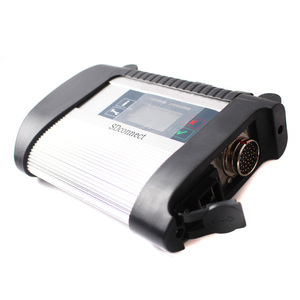 X431 V Description: Launch X431 V with Bluetooth/Wifi based on Android system, is a new car malfunction diagnostic device developed by Launch Tech for internet application. 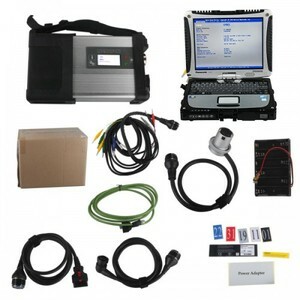 It passes on Launch advantages in car fault diagnostic technology, such as vast car model coverage, powerful test function, special function and accurate tast data, etc. 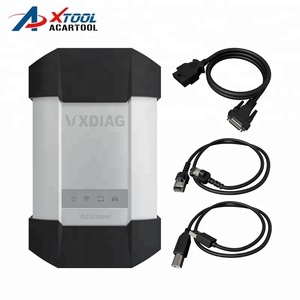 ,thus lead to wide car diagnostic It is a typical diagnostic device contributed by Launch to diagnostic industry concerning internet application. 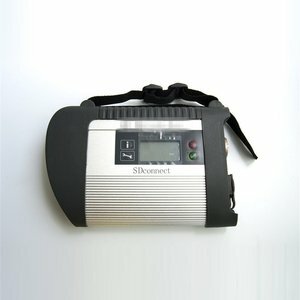 Alibaba.com offers 740 star diagnosis products. 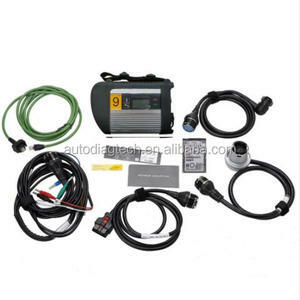 About 61% of these are diagnostic tools, 1% are pathological analysis equipments, and 1% are other vehicle tools. 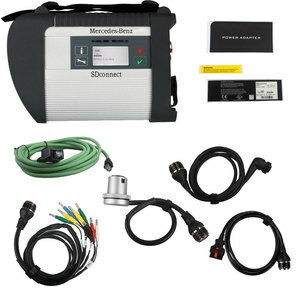 A wide variety of star diagnosis options are available to you, such as engine analyzer, code reader, and battery tester. You can also choose from free samples, paid samples. 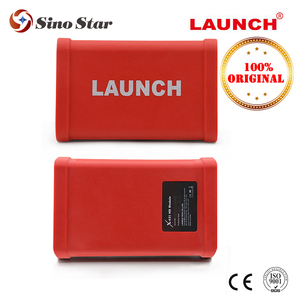 There are 740 star diagnosis suppliers, mainly located in Asia. The top supplying country is China (Mainland), which supply 100% of star diagnosis respectively. 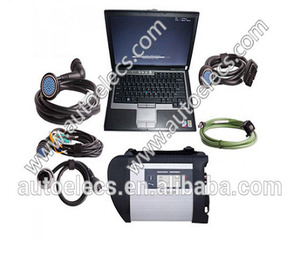 Star diagnosis products are most popular in North America, Domestic Market, and South America. You can ensure product safety by selecting from certified suppliers, including 125 with ISO9001, 100 with ISO13485, and 5 with BSCI certification.